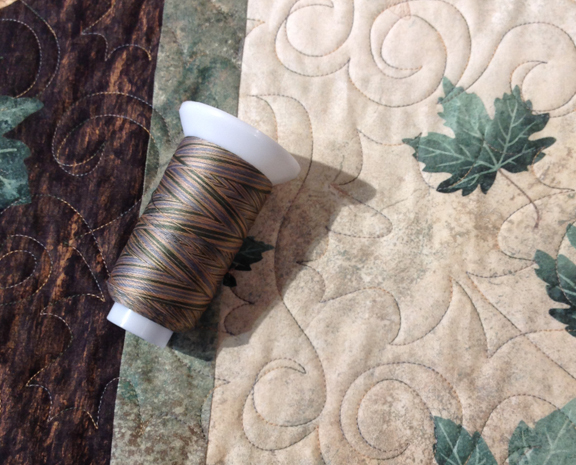 ...finding the PERFECT thread to quilt my Maplewood Trail quilt. Thanks Rose B. The thread is King Tut Caravan (#925). Maplewood Trail - Stonehenge Maplewood, Woodland Colourway (Northcott) - Pattern Coming Soon! 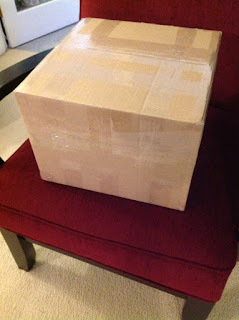 ...finding a box big enough to send over 400 of ONE pattern to a customer! Yes, it's those Maplewood Trail patterns! 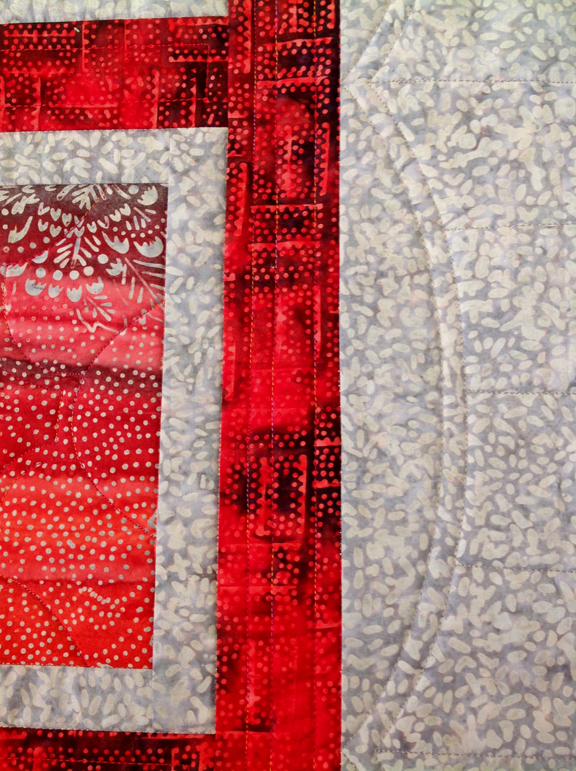 ...quilting my friend Jean Boyd's quilt using rulers on my home machine. 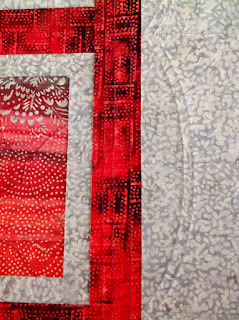 This is a new Banyan Batiks pattern from Jean - coming soon!